Can’t get your indie film into film festivals? Are you tired of spending TONS OF CASH, you don’t have, on submission fees? Want to get the inside secrets to give your film the best chance on being accepted to film festivals? Don’t have the money continue submitting to film festivals? Do you want to submit to film festivals for cheap or FREE? Do you want to learn how I got my films accepted into almost 600 international film festivals without paying submission fees? Do you want to Enroll NOW and get into the minds of film festival programmers? Let’s get started? Film Festival Hacks is a course pulls back the curtain on the film festival business (and it is a business). THIS IS A MUST FOR ALL FILMMAKERS! Save TIME and MONEY by learning what film festivals are looking for and how to position your short or feature film to have a fighting chance of being accepted. This is a LIVING COURSE, we will be adding to it and updating it often! You will be taught from both sides of “the badge.” Alex Ferrari is an award winning filmmaker with almost 600 international film festivals under his belt. He’ll show you tricks and techniques on how he got his features and short films accepted with paying little or NO MONEY! On the “other side of the badge” is Chris Holland, author of Film Festival Secrets: A Handbook for Independent Filmmakers and festival organizer who has been on staff at two Academy-Accredited (Oscar-qualifying) film festivals. Chris has also worked closely with the staff of more than 200 festivals worldwide, including Sundance, Slamdance, AFI Fest, SXSW, and many more. Over the last decade he has consulted on festival strategy with hundreds of filmmakers just like you and helped them take control of their run on the festival circuit. Included in this game changing course: more than 4 hours (and growing) of insider secrets and strategies for getting your film into film festivals (over 35 videos). 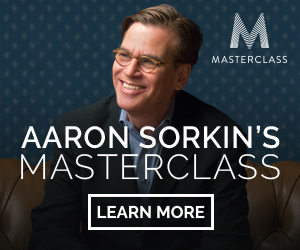 There has never been an online seminar like this one — it’s the Ultimate Film Festival Course. What are Your Chance of Getting a Traditional Distribution Deal? You’ll get access to the course discussion forum, where you can ask us questions and compare notes with your fellow students. Enroll NOW and learn the secrets of getting your indie film into film festival around the world! Let’s get started! Create a festival strategy by selecting appropriate festivals for their films. 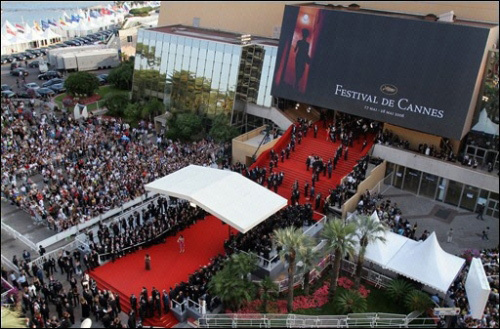 A general understanding of how film festivals work and the filmmaking process is required. 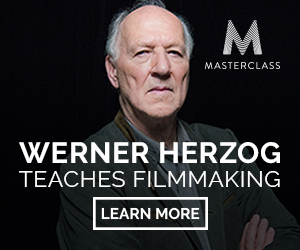 Filmmakers who anticpate making a movie and showing it to audiences on the film festival circuit will get the most value from this course.